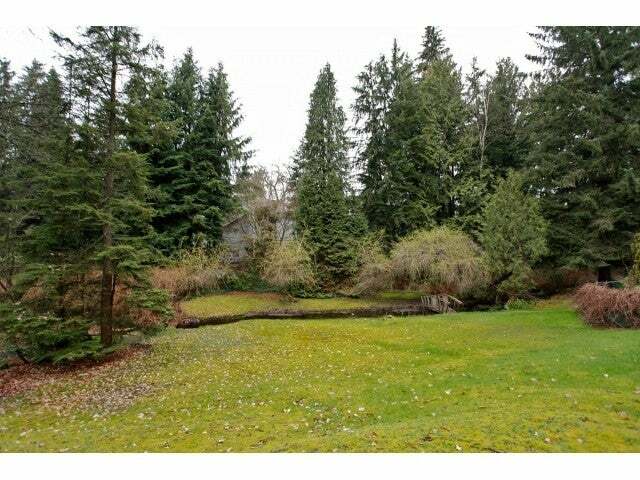 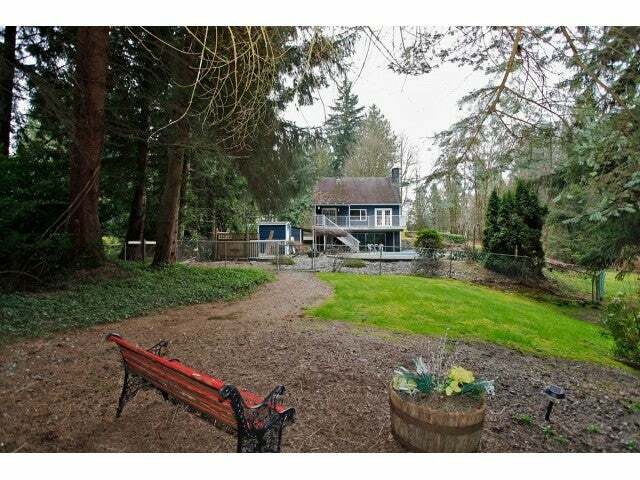 Very private Park-like 1.3 Acres in Port Kells with Fruno Creek meandering through the property. 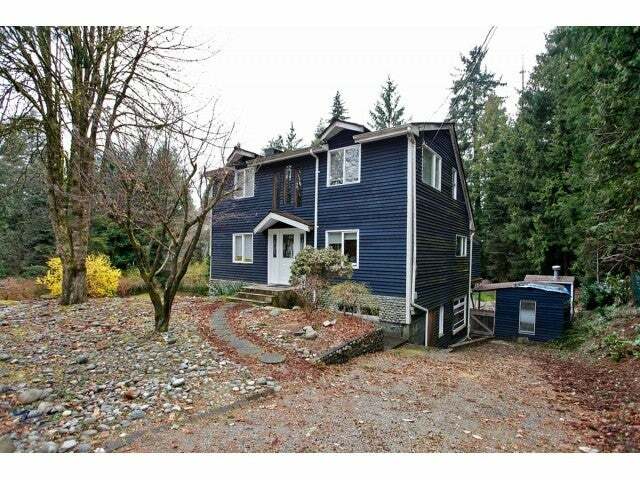 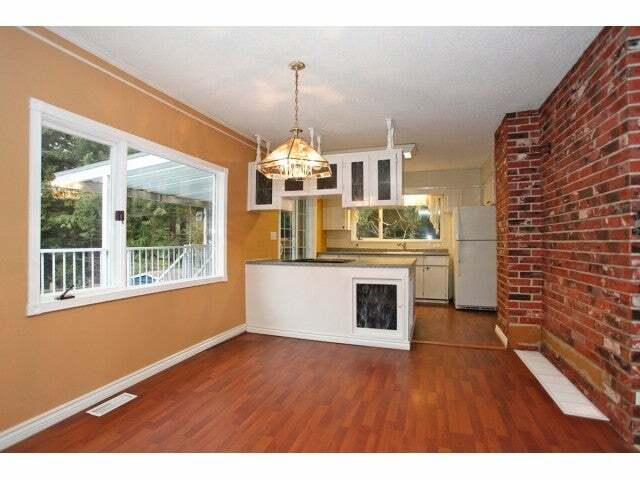 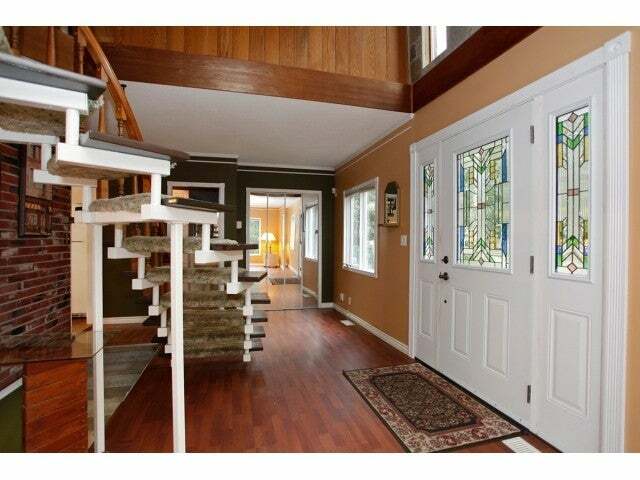 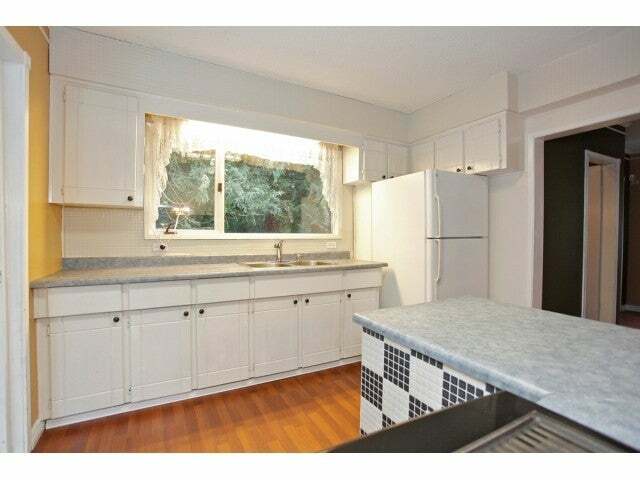 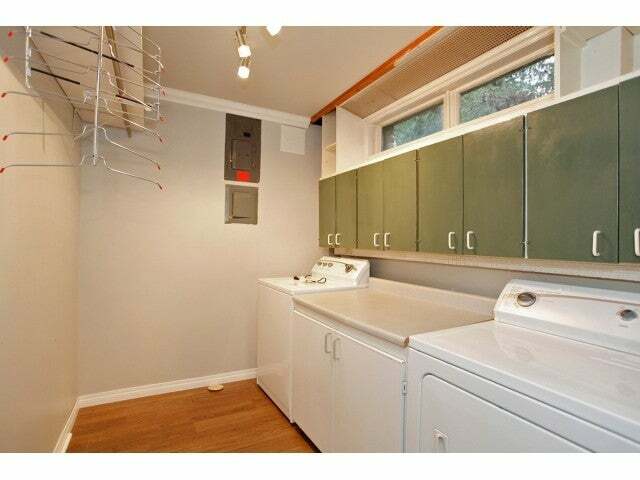 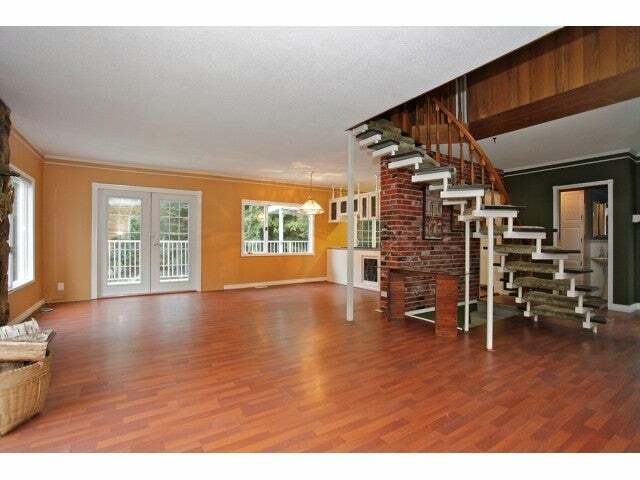 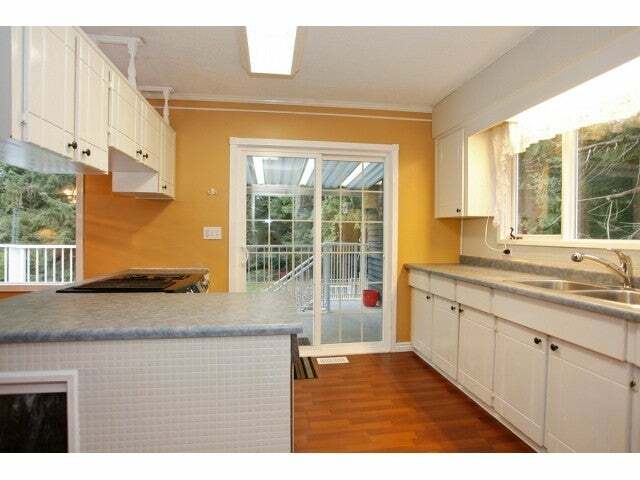 Character 3 storey, 1Bdrm entertainers home with well maintained kidney shaped in-ground pool. 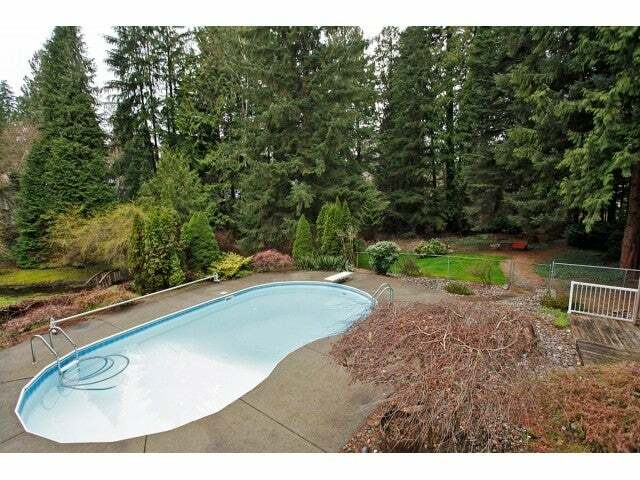 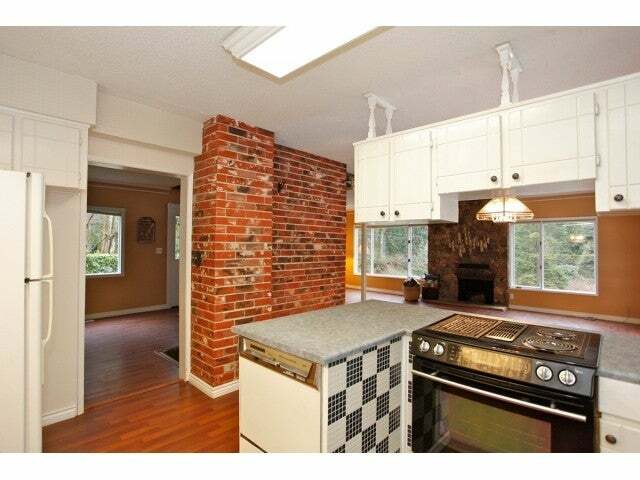 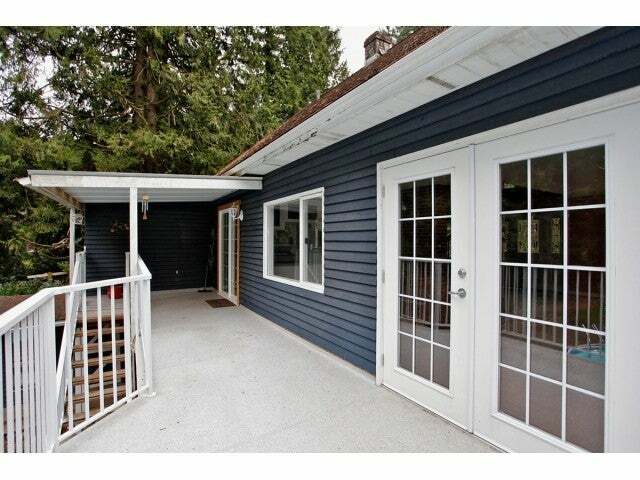 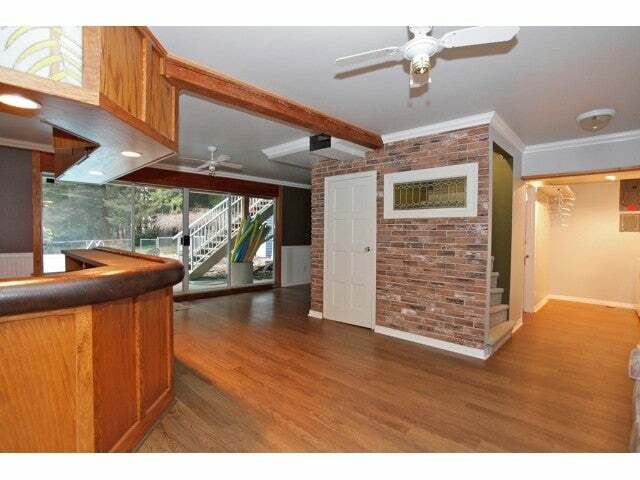 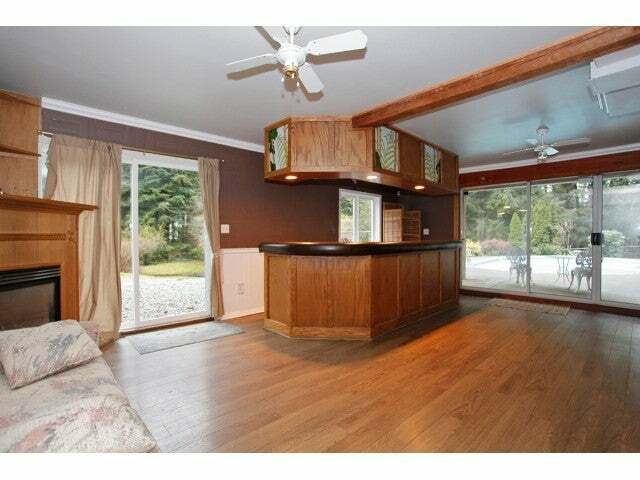 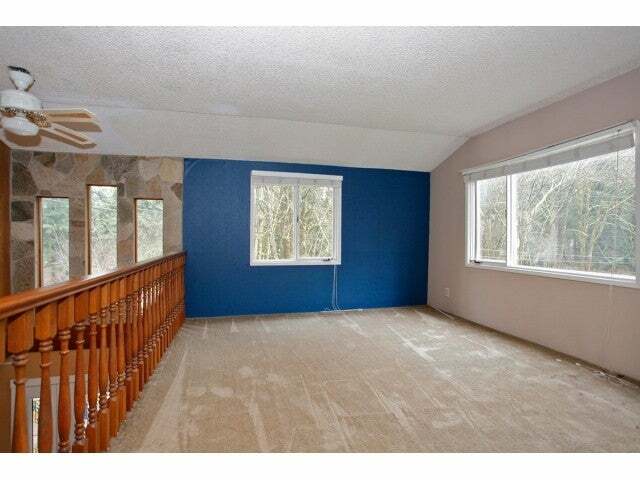 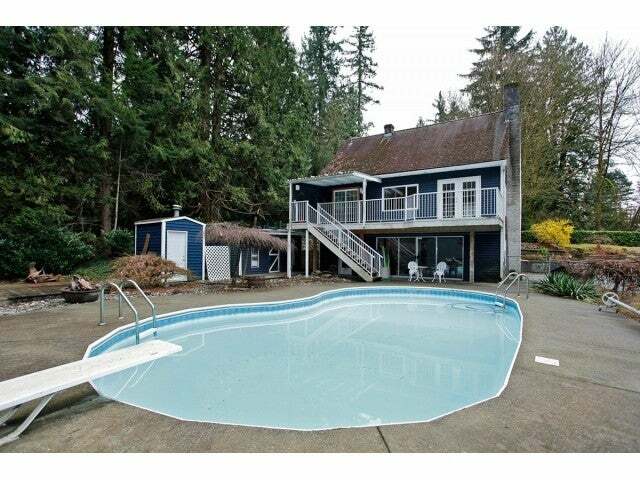 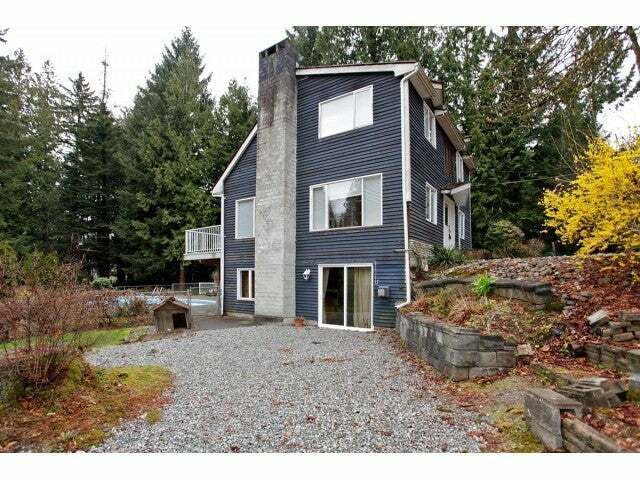 Open concept main floor with large sundeck overlooking pool & creek area. 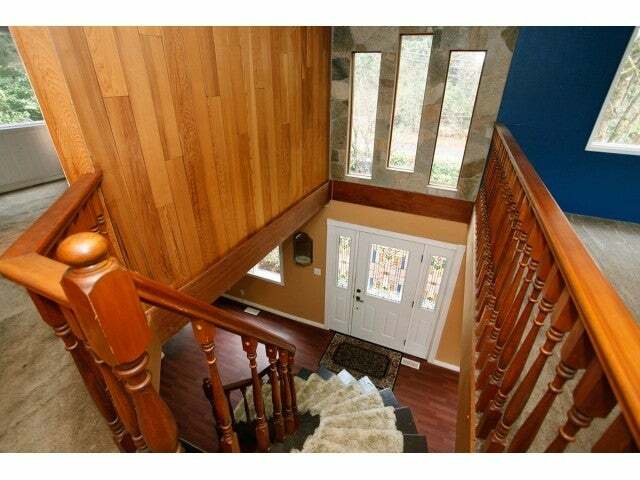 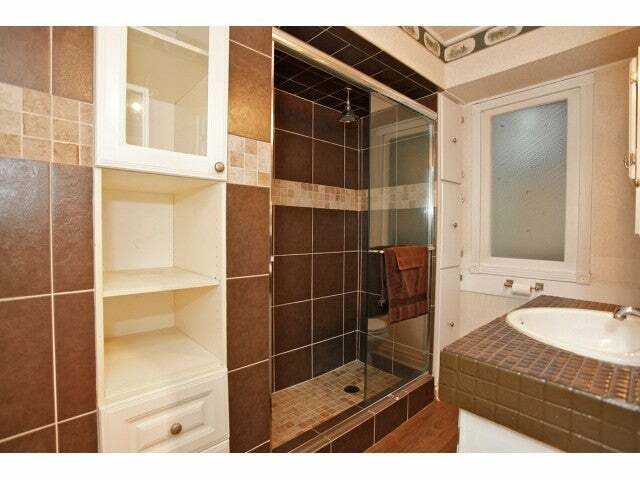 Upstairs consists of Mbdrm, 4pce ensuite & a 11x11'6 walk-in closet. 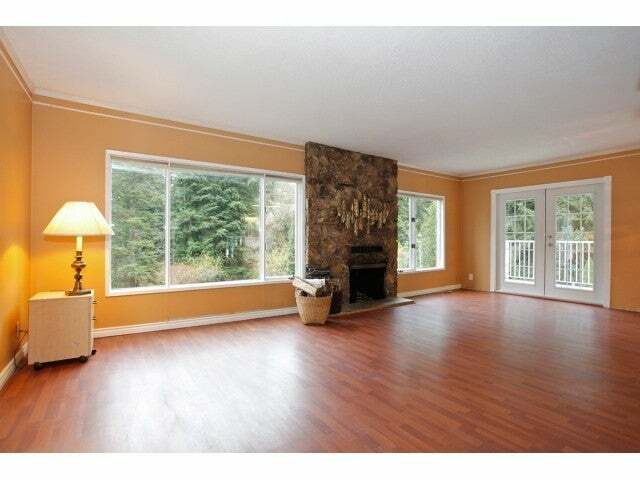 Great location, quiet yet close to everything!